People watching, we all do it whether we admit it or not. Most of us are conscious of people watching but are we aware that we are just as likely to “house watch”? Whether driving down a street or walking the neighborhood we observe the “curb appeal” of the homes we pass and pick out what we do and do not like, sometimes we take the ideas we get from admiring others’ homes and we apply them to our own. To many homeowners, the outside appearance of a home is just as important as the inside. Hours are spent each week mowing the lawn in perfect lines, weeding the flower beds and sprucing up the landscaping. Structural renovations to the outside often include siding, shutters, a new garage door, the possibilities are endless. One project that is sure to change the look and heighten the curb appeal of your home is adding pillars to the front porch. 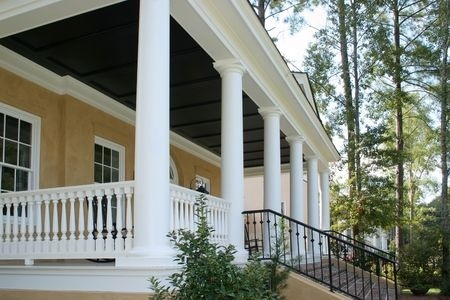 Columns not only help define the style of your home but also make your porch more inviting. There are many things to consider when you change the structure of a porch, make sure before you start planning anything you check with the local building department to ensure you are following all building and structural codes. Careful consideration needs to be given to the location, size and a number of posts and/or columns your porch needs. 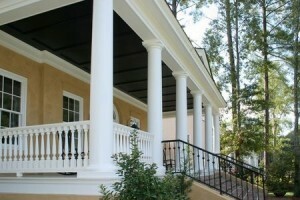 Matching your columns to your porch’s architectural style can dramatically improve your overall curb appeal. Not only are columns and posts aesthetically pleasing but they can also provide privacy, creating an inviting outdoor room to relax and drink your morning cup of coffee, enjoy company or dive into a book. At Merle Builders, our expert staff is able to assist with everything from obtaining a building permit, assuring codes are met, drawing up plans, finding materials and doing the work. 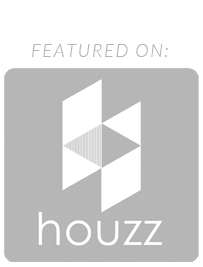 Contact us today to discuss your latest project idea. Depending on the project the answer could range but if you’re looking into a new roof then the answer is most likely a “yes”. 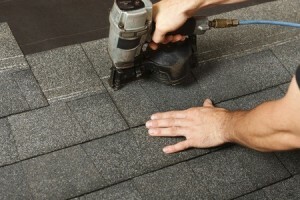 If your current roof is in rough shape the amount of potential damage from a leak is insurmountable. Leaks can lead to water damage, mold and mildew. The cost to repair and replace attic support beams, ceilings and drywall could easily become more expensive than if you had replaced the roof in the first place. Reportedly, a new roof can add between 15 and 40 percent to the value of your home which means a $100,000.00 home can easily become a $140,000.00 with a new and modern style roof. Depending on the style you chose for your new roof, from traditional to tin to solar, the more you will pay initially but the payout can be worth it in the long run. When selling your home the roof situation can be a deal breaker if it is in need of repair or replacement especially if the buyer is looking to use a government-backed loans such as FHA and VA loans. Curb appeal is another advantage but advertising the energy efficient feature a new roof brings and you’ve got a winner. At Merle Builders, located in Syracuse, NY, we use only top-quality roofing materials. Contact us today to learn about how we can help you accomplish giving you the roof you desire.